Lotus has revealed plans for two new sports cars that are set to arrive in 2020. They are the first models announced since the UK firm was bought by China’s Zhejiang Geely Holding Group last year. Lotus has also started work on its first SUV, CEO Jean-Marc Gales told Automotive News Europe. He said the SUV would arrive one to two years after the sports cars. Lotus hasn’t launched a new car since the Evora went into production in 2009. The company has also failed to record a profit in recent years as buyers switched from sports cars to crossovers and SUVs. Gales declined to provide many details about the new models, but said one of the sports cars would replace a current member of Lotus’s range. Lotus builds the entry Elise, the track-focused Exige and the Evora, a rival for the Porsche 911. It also makes the 3-11, a roofless track car with supercar levels of performance. One of the two cars will use an updated version of an existing bonded-aluminum platform, while the more expensive model will use a new carbon-fiber ‘tub’ around which the car will be built. This car is likely be positioned above the Evora and will be aimed at customers wanting a more extreme driving experience. Gales said it will be closest to the 3-11, but road legal. “It will be something similar but much more civilized, because the 3-11 is pretty raw,” he said. To help develop the two sports cars and the SUV, Lotus will hire 300 new people this year. They will work at its base in Norfolk, eastern England. The expansion would boost Lotus to 1,100 employees, which is close to the 1,215 the company had when Gales joined in 2014. Gales, the former head of brands at PSA Group, cut 325 people as part of an efficiency drive to stem losses at Lotus, which was then owned by Malaysia’s DRB-Hicom. Gales said the company was cash-flow positive last year with revenues up 24 percent to more than 100 million pounds ($142 million). He predicted the firm would be profitable in 2018. The new models will help push Lotus toward its long-stated goal of selling 3,000 cars a year, Gales said. Last year Lotus sold 1,600 cars globally, up 13 percent on the year before. The SUV would eventually take the company beyond 10,000 sales, Gales predicted. The new sports cars will be built in England while the SUV would likely be built in China and one other location. Geely bought 51 percent of Lotus last year and at the same time purchased a 49 percent stake in Proton, owned by DRB-Hicom. Geely also owns the London Electric Vehicle Company (LEVC), which makes taxis, as well as Volvo Cars. 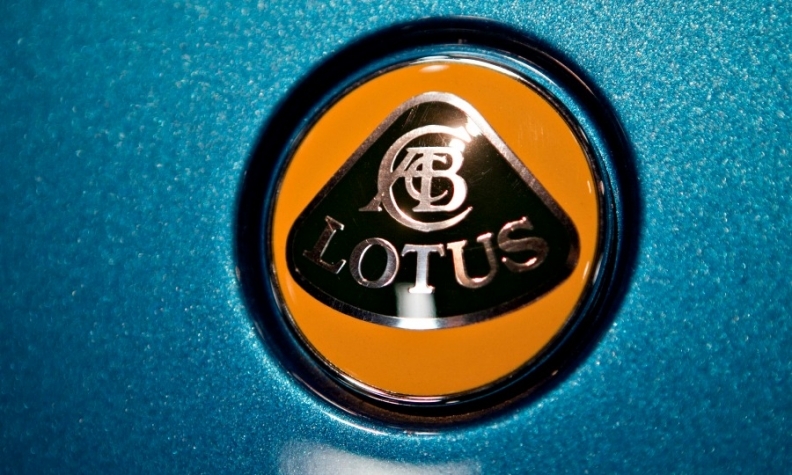 Geely will invest "millions" to upgrade Lotus’s production facilities, Gales said, without providing an exact figure. The factory was last upgraded in 2009 for the start of Evora production.